As legislators scramble to find funds before the April 1 state budget deadline, multiple options are being considered, from legalizing weed to opening casinos to levying a tax on second homes in the City. The proposed bill, which would charge a tariff on pied-à-terres valued over $5 million, was proposed by Senator Brad Hoylman back in 2014 but hasn’t really gone anywhere. 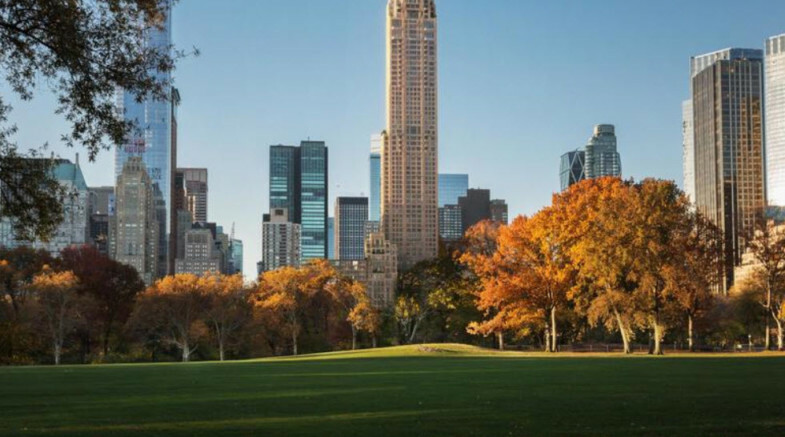 Enter the highly publicized $238 million penthouse purchase this January, and ears perked up. While real estate industry insiders fear the tax will make wealthy buyers think twice about purchasing in New York City, both Hoylman and Governor Cuomo, who was originally against the tax, are taking the stance that people who can afford to spend over $5 million on a second home can cough up some extra money to keep NYC subways and schools in working order. Under current tax law, Ken Griffin, one of the world’s richest men and the purchaser of the largest residential real estate transaction in U.S. history, will pay about a half million in taxes per year on his $238 million purchase–which is one of five homes Griffin owns, each valued over $50 million. Were the pied-à-terre tax bill to pass, his tax liability would increase by about $9 million per year. The bill calls for a surcharge that starts at 0.5% for properties valued at $5 million and gradually increases to 4% for properties valued at more than $25 million.